Akash Ambani exchanged rings with his ladylove Shloka Mehta in Goa on March 24, with a grand celebration on March 26 at Antilia. 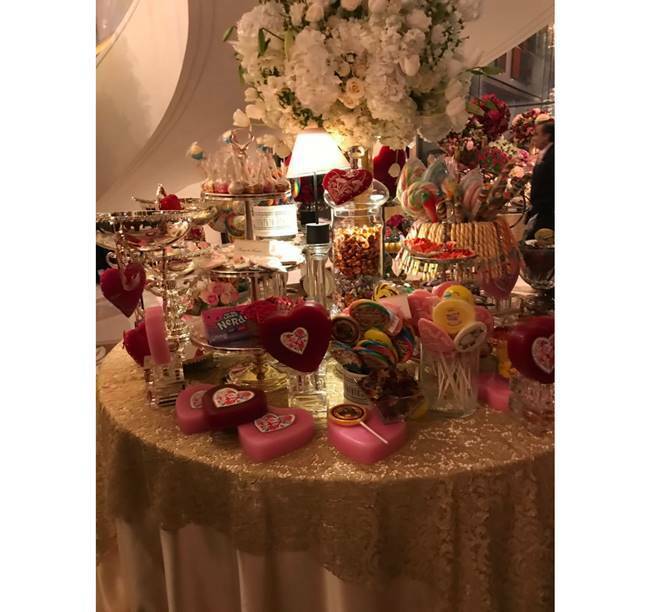 From the cake-cutting ceremony to the decor, check out what happened at the lavish engagement bash here. 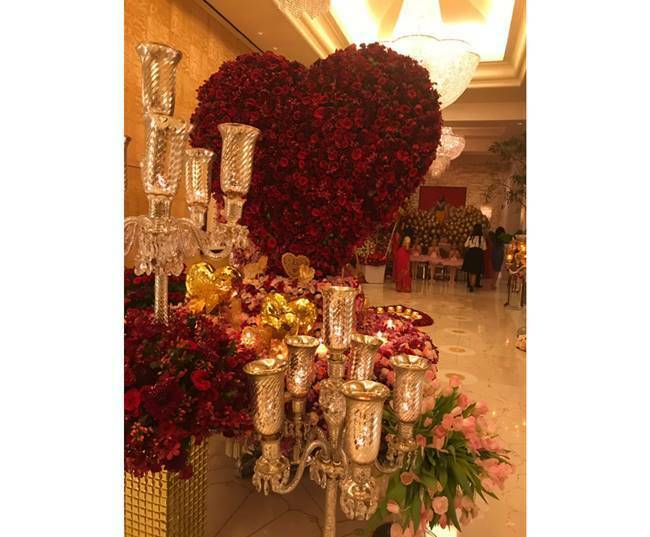 The Ambanis organised a grand engagement party for Akash Ambani and fiancee Shloka Mehta, with many Bollywood bigwigs in attendance. Akash exchanged rings with his ladylove Shloka in Goa on March 24, with a grand celebration on March 26. Mehta was dressed in a lovely silver embellished pink gown. With a halter neck and bow-detailing on the waist, we think she looked pretty. Meanwhile, Ambani wore a navy blue suit set. 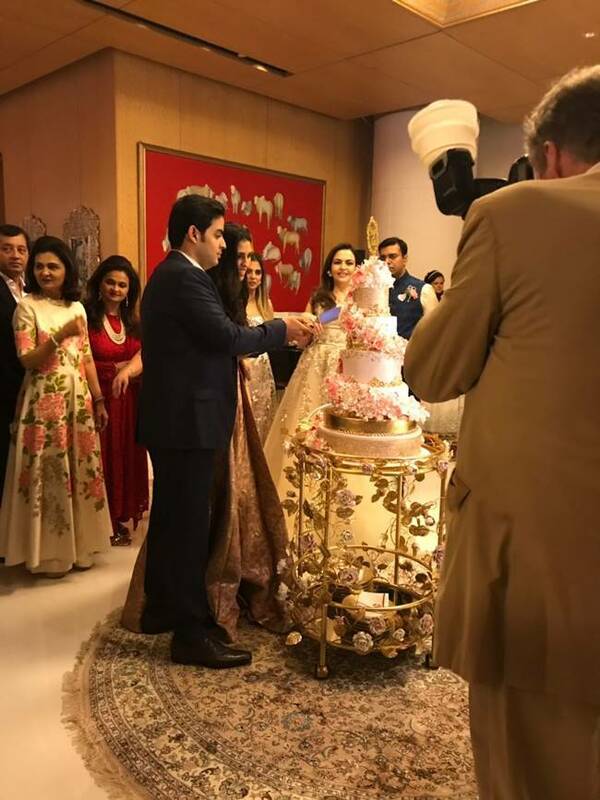 Akash Ambani and Shloka Mehta cut the cake at their lavish engagement party. 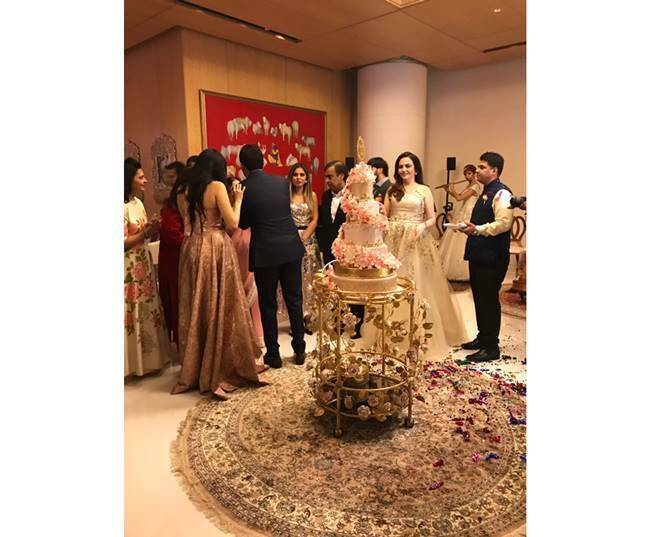 To celebrate their togetherness and to welcome the new member to the family, the Ambanis threw a grand party and in the guest list were Bollywood biggies like Shah Rukh Khan, Gauri Khan, Karan Johar, Aishwarya Rai Bachchan with daughter Aaradhya and Katrina Kaif among others. Just like any other Ambani celebration, this one too was a grand affair. Ballerinas pose for a picture at the engagement party. Akash and Shloka are expected to tie the knot later this year but an official statement from the families of the two is still awaited. 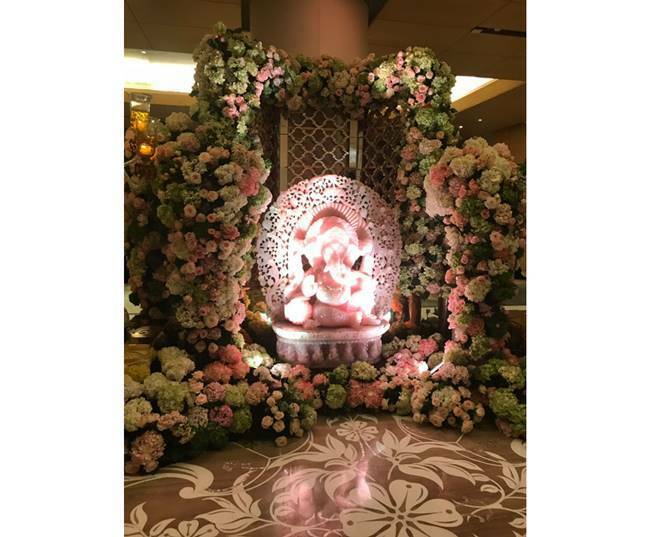 Shloka Mehta is the daughter of Russell Mehta, who heads Rosy Blue Diamonds, one of the country’s leading diamond companies. The Ambanis and Mehtas know each other well. Akash and Shloka are alumni of the famed Dhirubhai Ambani International School (DAIS), in the Bandra Kurla Complex in Mumbai.